I really like dipping Camembert cheese into hot coffee until it’s slightly melted. Weird, I know. It’s like the French equivalent of sucking hot chocolate through a Tim-Tam! Ha. I have two nicknames — one is Mau Mau, because my name sounds like that when you say it fast. Sometimes when I introduce myself on the phone I have to say my name very slowly so people understand it. My other nickname is Marco Martini, because my name is easily adapted to sound like a cabaret singer. Not achieving all the things I want to do. I’m more illustrator than writer, more daydreamer than over-achiever. My illustration is considered, colourful, textured, layered, and playful. I’d be Wally from Where’s Wally? — he gets to go to so many interesting places! I’d go to the very beginning of time — I’d like to see the big bang happen. Can you draw me a spaceship? There’s lots of people who influence me! Illustration wise, I’d have to say Charley Harper — his use of geometry, pattern and texture was unparalleled, and the sheer amount of work he produced is astounding. I started writing and illustrating my own books because I needed a creative outlet that wasn’t just about fulfilling a brief (I used to be graphic designer). Truc — it’s a French word that means ‘thing’. It’s very handy to know if you’re lost for words. Down and Out in Paris and London by George Orwell. I love the mix of realism, insight, and humour. 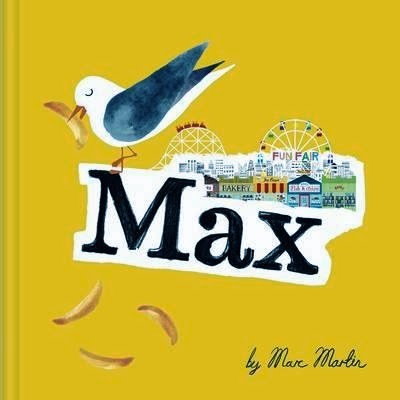 Marc's latest book, Max, is available now (see our review here); Penguin Books, $24.99 RRP. 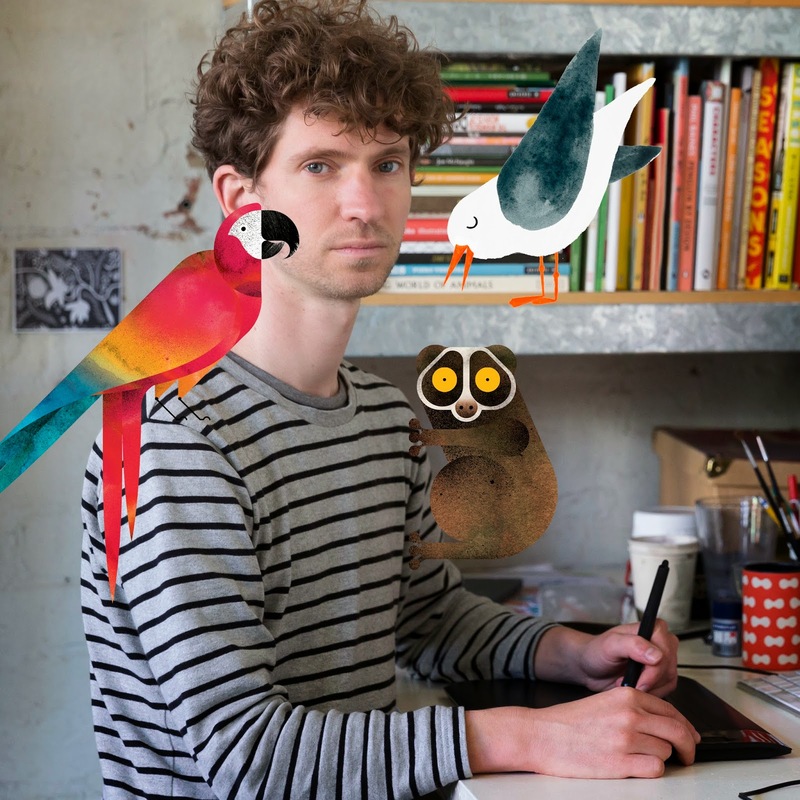 You can find out more about Marc's illustrations and other creative projects at his website and Facebook page.